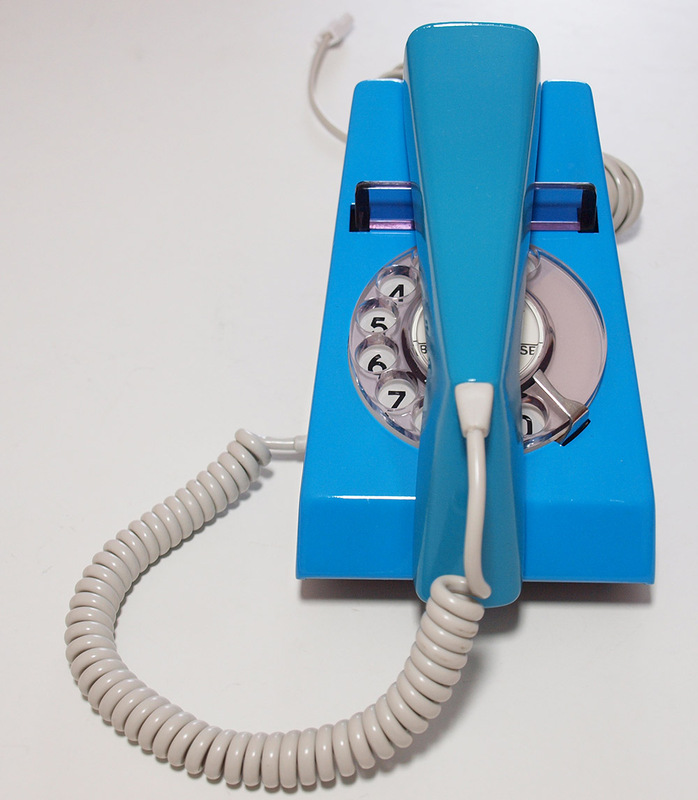 This is a genuine BT Trimphone dating from 1960-70s. 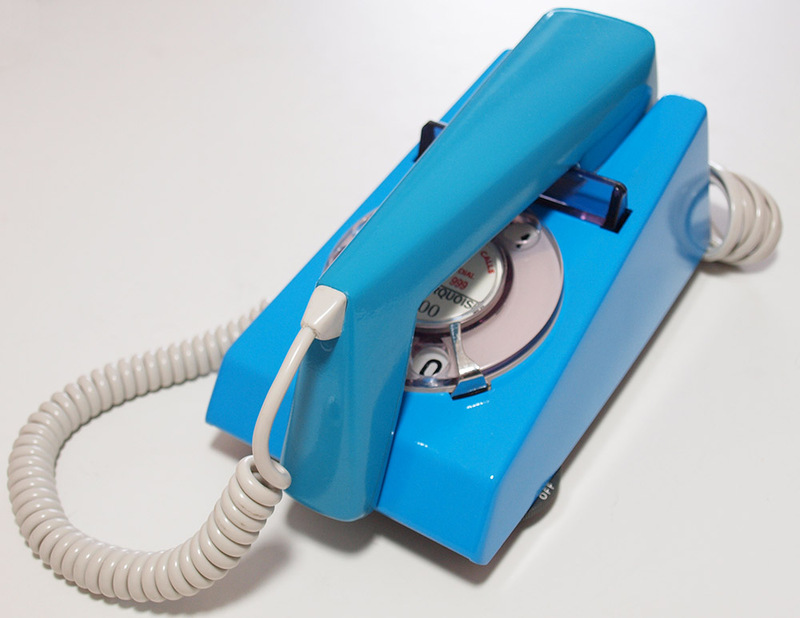 It is fully working to both dial out and receive perfectly and has been fitted with an electronic microphone. 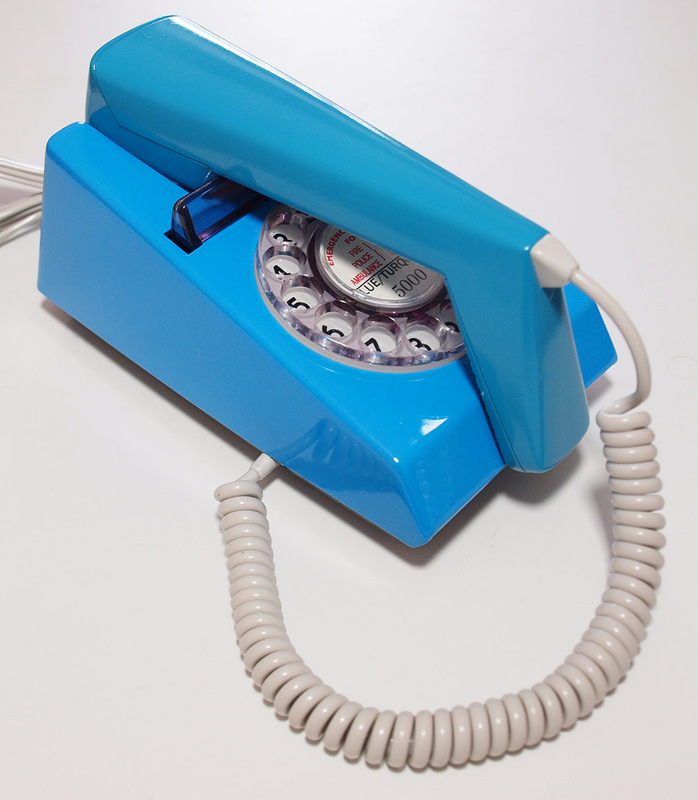 I have had the body and handset parts professionally painted and it looks fantastic. 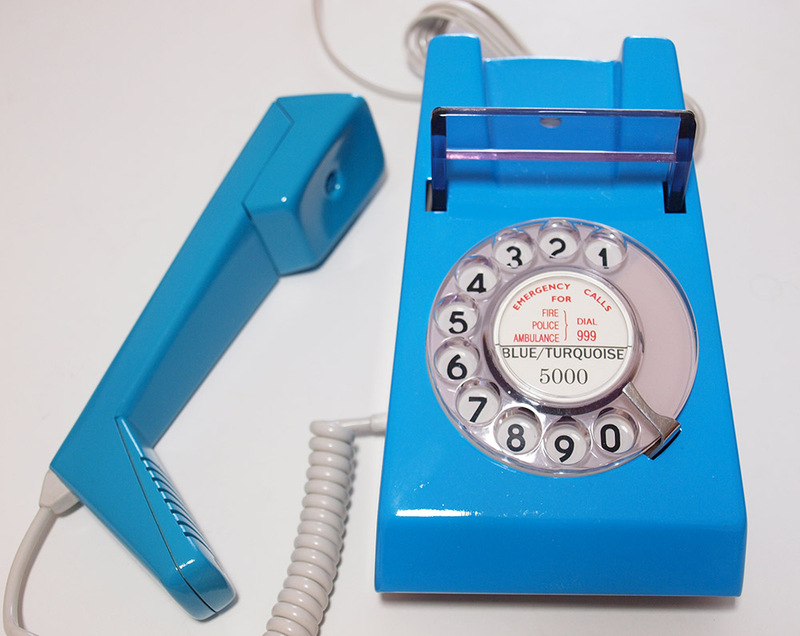 I have fitted a new handset cord; a tinted purple clear finger wheel and a number only dial back. It is not very cost effective for me to do this but thought it would be nice to offer some nice colours that were not available at the time they were made. If sold Email me and I can have another ready in around 6 weeks. I will make a dial label with your information at no extra cost.